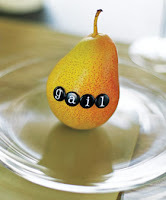 The Consummate Hostess: Place cards- Oui ou Non ? Place cards- Oui ou Non ? Place cards are most often associated with the most formal of affairs, denoting the carefully planned location that one should sit and dine. While this is a nice touch and always appropriate, I think that place cards can also provide a fantastic opportunity for the host to add a touch of whimsy and a healthy dose of personality to the table. 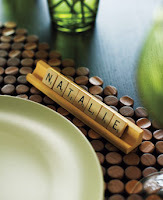 Guests do often find it helpful to have a labeled place at the table and I love to use place cards. It seems to help with the flow of the evening. Why not tap into your inner domestic goddess and work with what already have to create fabulous cards? I assure you that your delighted guests will appreciate the gesture. The Merry Martini has the most wonderful sets of place cards. They come complete with an erasable pen and are very reasonably priced. I like to use mine to announce the food, just like below, when offering a buffet. This entry was posted on 7:08 AM and is filed under fun place cards , place cards . You can follow any responses to this entry through the RSS 2.0 feed. You can leave a response, or trackback from your own site. 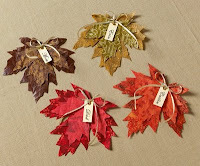 such fun and inspired ideas for placecards- how could one not want to use them more with your ideas?! I love place cards, although I don't always use them. We're a fun group of friends, so sometimes we'll create nicknames for everyone and part of the evening will be trying to guess whose nickname is who. I'm a huge placecard fan! This Friday night I'm having a party and doing little paintings on mini-canvas for each guest as a place-card-turned-take home gift! I love your fun idea, A.H.I.T.! I want to come to one of your parties, sounds like a blast! What a lovely touch Miss Diva, creating a personalized card that guests can take home is a fabulous touch. Darling, and such artful ideas. Trust that I will indeed use place cards for fun informal occasions now! I love place cards! You have found some great ones! Those place cards are so fun! 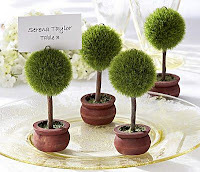 I love place cards, they always add a little personal touch to a table. I love place cards so I can keep the table balanced and not put all the talkers together. Sometimes you have to orchestrate who sits where so all will have fun. Great site! I agree. Place cards always make people feel as though its a special night, which makes them act as though it's a special night, which makes into a special night. Self-fulfilling prophecy and all that. these are so great!!! place cards really do help guests. i also think that they might even make people feel special! Your blog has come to me just at the right time. My husband has decided to have his 50th birthday party in 3 weeks. Argh. Not much time to plan and get organised or get the winter garden looking semi decent. I will be perusing your older posts to get some fabulous ideas. There are some great ideas here. I especially love the one with the pear. We have a large extended family and use place cards all the time. I am a huge fan. My children love to make them as well. One year we made decoupage ornaments and used them as place cards... last year we used luggage tags... we have so much fun with our place cards! 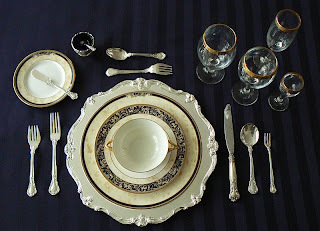 I love place cards for larger dinners and events--but go without them for the smaller intimate ones. These are all such lovely ideas!